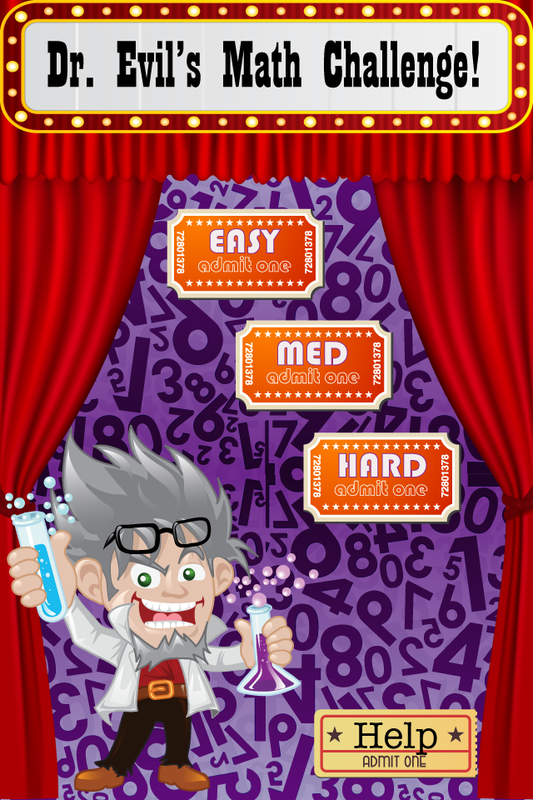 Dr Evil's Math challenge is the greatest way for you to play a fun math oriented game on your iOS device today. 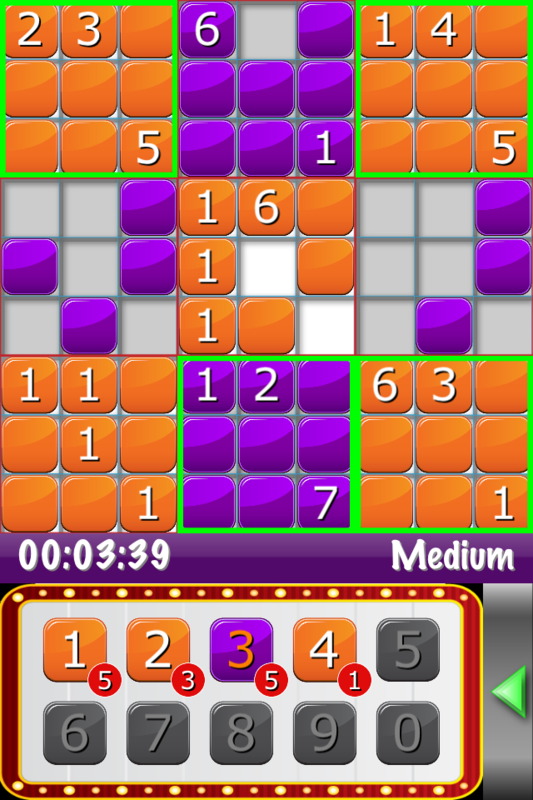 Available now on the App Store! Dr. 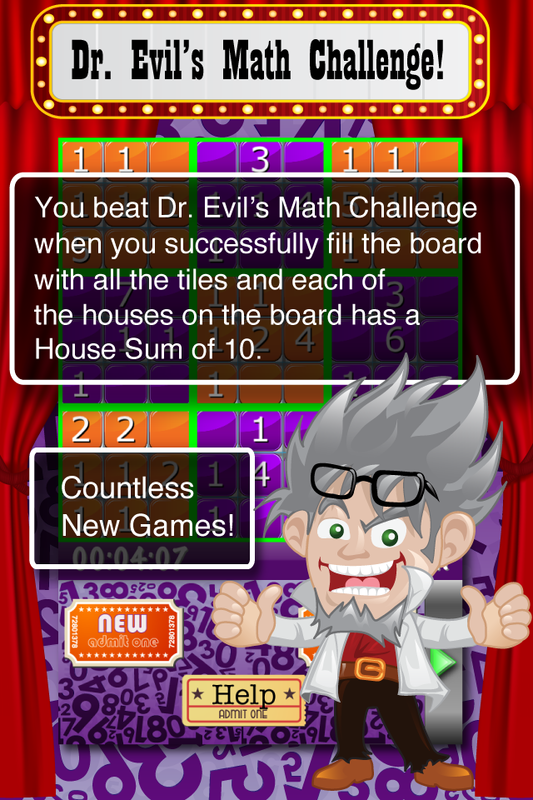 Evil's Math Challenge is an amazing Retro themed puzzle game that will take you seconds to learn and give you hours of fun! Who's got two thumbs and a super math challenge? This Guy! Enjoy Dr. 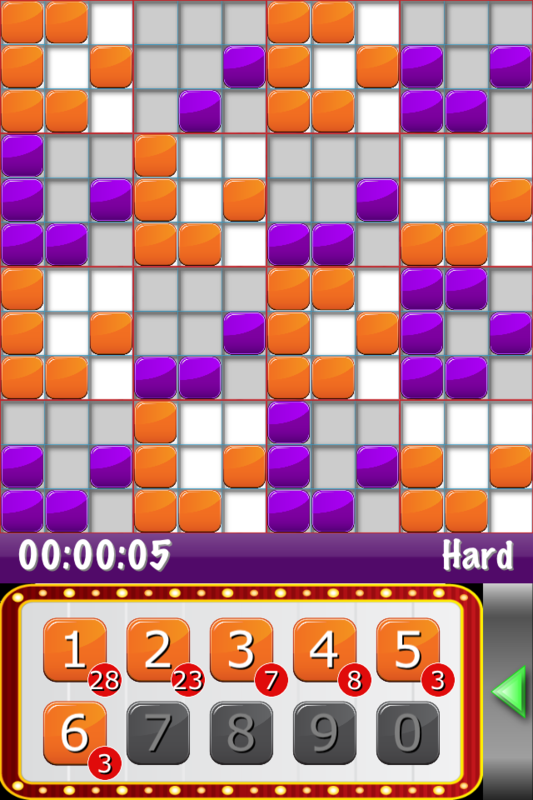 Evil's Math Challenge with our Retro Game Show Theme! Awesome theme song and great SoundFX. Have fun while you learn! Fun for all ages! Excellent help page system for easy learning and fast, swipe based navigation. Minutes to learn, a life time to master! Works on all iPhones and iPod Touches that run iOS 4.1 or later. 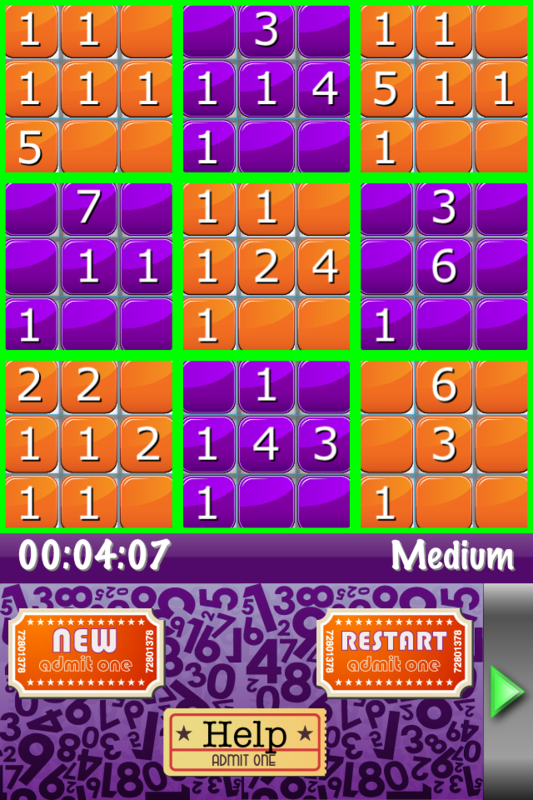 Works in compatibility mode on iPad and iPad2. Exercise your Brain! Great for kids and adults! Your five star ratings and reviews (★★★★★) are very important to us, and they help us to bring you free updates and new exciting games.